I can't deny it, being a game critic is one of the most satisfying jobs in the world. Combining my passion for games with my love of writing can't be beaten, but even though I love the work it still takes a lot of time, effort, and thoughtfulness. I'm going to walk you through the highs and lows of working as a game critic. Unlike watching a movie, listening to an album, or reading a book there isn't always a definitive end to playing a game. Sure, I can consider myself done when I've played Uncharted 4's single player campaign but what about the multiplayer? Did I check out the different dialogue options and missing collectibles? Do I even need to? Those questions burn in my head during every game I review and different games require different answers to those questions. A game could also require a lot more time than other mediums. 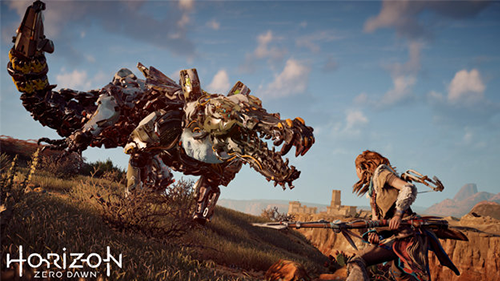 While Inside was only a few hours long -- still longer than the average movie -- it took me over 50 hours to finish playing Horizon Zero Dawn, and that doesn't include the hours I lost trying to circumvent a gamebreaking bug. While reviewing games will be a tough battle against the clock, criticism also asks you to make constant judgment calls. If I was held up in a room in a game because I didn't see the door to exit, is that a mistake on me for not paying attention or is the developer at fault for not clearly illustrating my next path? Knowing the history of a game's development can also ask or answer certain questions. 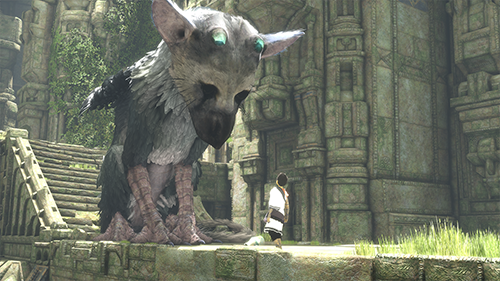 For example, 2016's The Last Guardian was initially announced for the PlayStation 3 in 2009. Constant delays and a struggle to pat down a release day caused a stir amongst gamers, should that factor into my review? Should that get a pass on any poor graphical quality? So you love games and want to follow the road to becoming a game critic? If I could give you any advice I would say to write, and write a lot. You may spend a ton of time playing games but you'll also need to practice your writing. Testing your grammar as much as your gaming will help you sell your point better. You'll also need to be willing to power through games you don't want to play. Taking an objective look at a game, as opposed to your own subjective opinion, will help you appreciate a game that you may have ignored before. 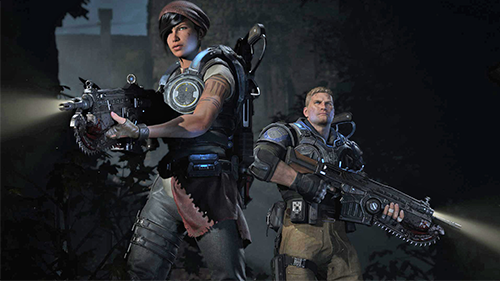 For example, I'm not particularly a fan of the Gears of War franchise but reviewing Gears of War 4 demanded that I put a more objective eye than usual to the review. If you can overcome the hurdles that are just part of the job, and you're willing to put in the work, you can climb the ladder as a game critic. It's just a matter of putting the work in and always striving to be better. Would you like to review games? Do you like writing? Comment below with your thoughts or questions!